Europe’s oil refiners are so far scheduled to halt an average of 520,000 barrels per day of crude-processing capacity from September to November, the data show. That’s less than half the 1.3 million barrels per day they took offline in the same period last year — including both planned and unplanned stoppages. Even so, the push to produce more distillate fuels could have secondary impacts. 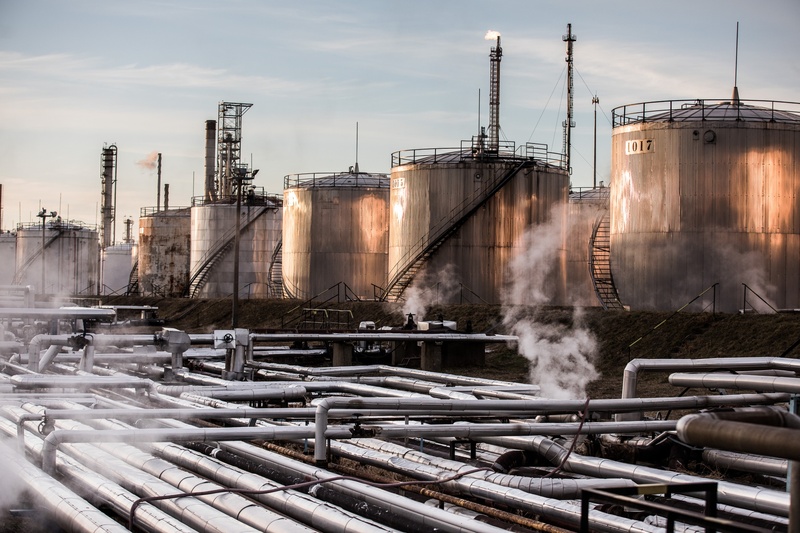 That’s because every barrel of crude that’s processed generates a mixture of refined fuels — such as gasoline, jet fuel, diesel and fuel oil — in varying amounts, depending on which crudes the refinery buys, and its configuration.